THIS drink is the most responsible for hook-ups while day drinking | SHEmazing! 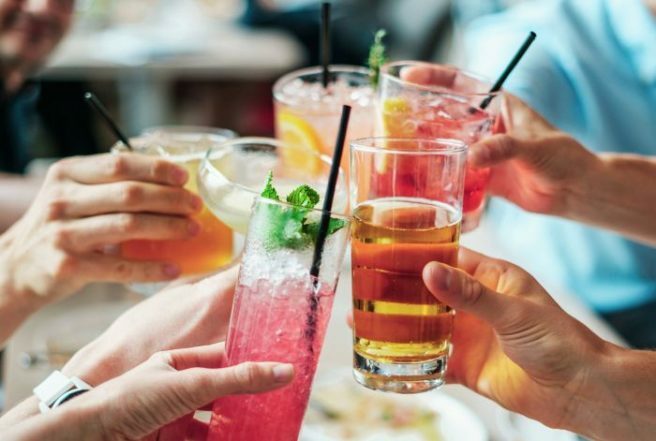 It's usually associated with long summer days but nothing much beats a few drinks during the day at any time of the year. It feels better…probably because it feels like you shouldn't be doing it. And because you're usually hammered by 5pm, it often leads to hook-ups. A study has revealed the most common drink that is the cause of these liaisons. Yep, that cheeky Barcardi you knock back or he Captain Morgans you order is what's getting you lucky. So, what are the top picks during the day when it comes to the booze we're drinking? Top four beverages of choice are Champagne, beer, vodka, and tequila. 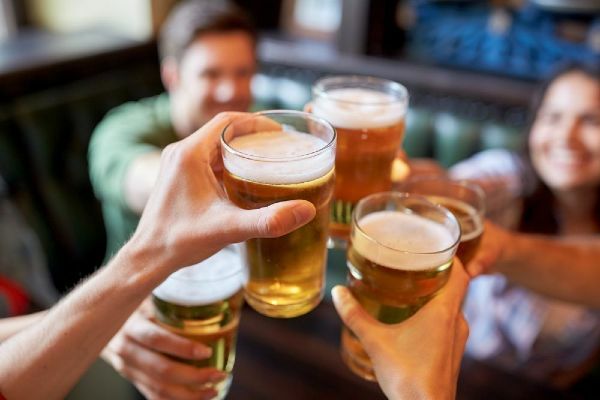 Day drinking seems to unleash a lot of hormones in people as they were 20% more likely to hook up with a friend while day drinking. When it comes to who we were getting locked with, most people were with friends while a high number of 34% were knocking them back with a stranger. Women are four times more likely to hook up with a coworker during the day, can you believe it? When you're out having a few during the day and wanna get with that hot colleague/mate you fancy, order two large rums and thank us later.